There has been another twist at Chelsea, with former Manchester United manager Louis Van Gaal emerging as a shock candidate to replace Antonio Conte. Antonio Conte’s Chelsea future looks bleak. And, the Mirror has claimed that, in a shock turn of events, we could see a familiar face return to the Premier League to take charge of Chelsea, albeit temporarily. The man in contention is none other than former Manchester United manager Louis Van Gaal. Antonio Conte has had a tumultuous defence of his title-winning maiden campaign. The 2017-18 season has been riddled with transfer failures, rift with players and the Board while also taking on Jose Mourinho in a very public manner, something that was followed by a series of boring draws and unsatisfying results. While the 1-1 draw against Barcelona provided much optimism, the 2-1 loss to Manchester United on Sunday – a defeat that pushes Chelsea out of the top four – could very well have put Conte back in danger and on the chopping block. A poor result against Barcelona and failure to advance in the UEFA Champions League could spell doom for Conte. While Chelsea are looking towards Luis Enrique, Maurizio Sarri and Massimiliano Allegri as long-term options, none of the aforementioned managers will come in immediately if Conte leaves or is given his marching orders before the end of the season. It is in this scenario that the Mirror has claimed that a familiar face could return to the Premier League. Louis Van Gaal was miffed at Manchester United’s handling of his axing and has made his displeasure public several times, stating that the club had disrespected the Dutchman through their actions. 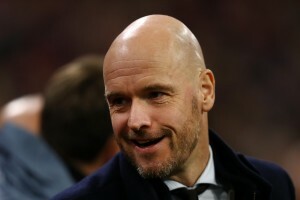 With Van Gaal currently not occupying any managerial position, the Dutchman could be an option to bring in at Chelsea, albeit only in a temporary capacity until the end of the season, when the Board chooses the man to lead the team in the new campaign. 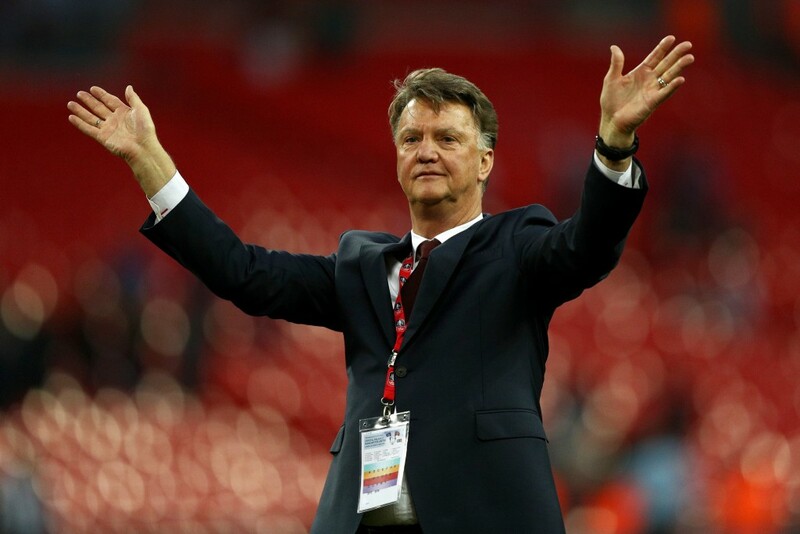 Van Gaal himself would love the opportunity, which would be another tryst in the Premier League. The job could also help the Dutchman make himself available to other teams when the interim period ends and present himself as a viable candidate for other top managerial positions in the summer. This would be a win-win situation for both Chelsea and Van Gaal. But, it is still very unlikely that the Board will relieve Conte of his duties before the end of the season, at the very least, despite their previous record as regards the sacking of managers.